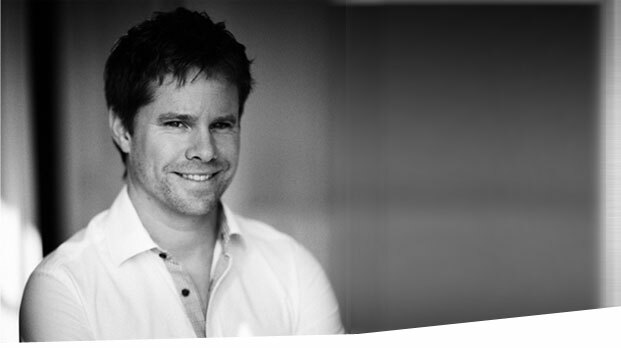 Henrik Stenberg has extensive experience in commercial law, after 15 years work at law firms. He regularly assists a large amount of companies and other clients in various business law matters, within for example company law, drafting agreements, mergers and acquisitions, labour law, public procurement, disputes in court and arbitration, etc. Henrik is also bankruptcy trustee. Henrik has previously been partner and office manager at Glimstedt law firm in Norrköping, and he did clerkship at the District Court of Linköping.